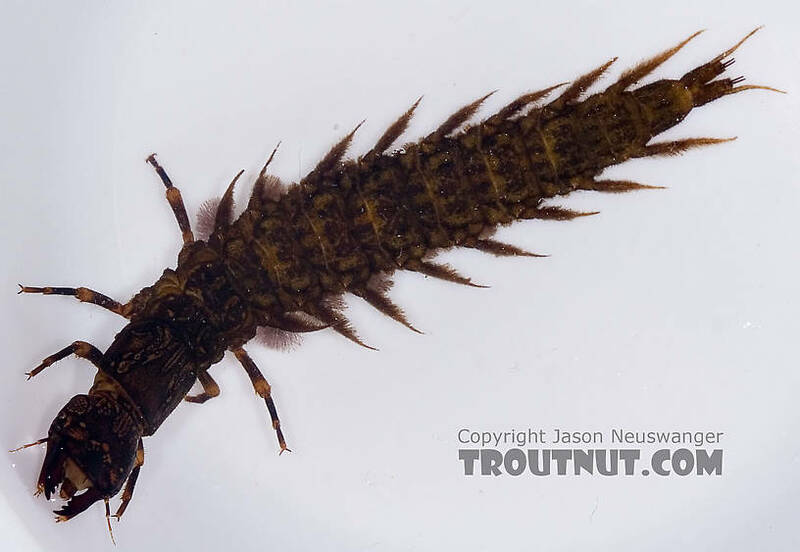 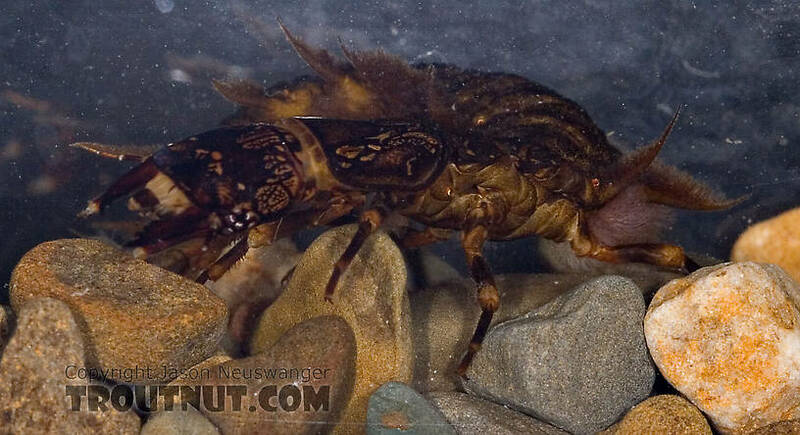 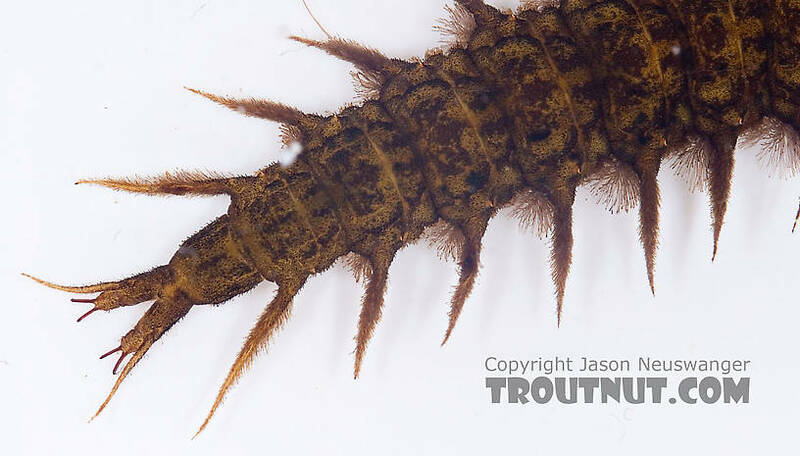 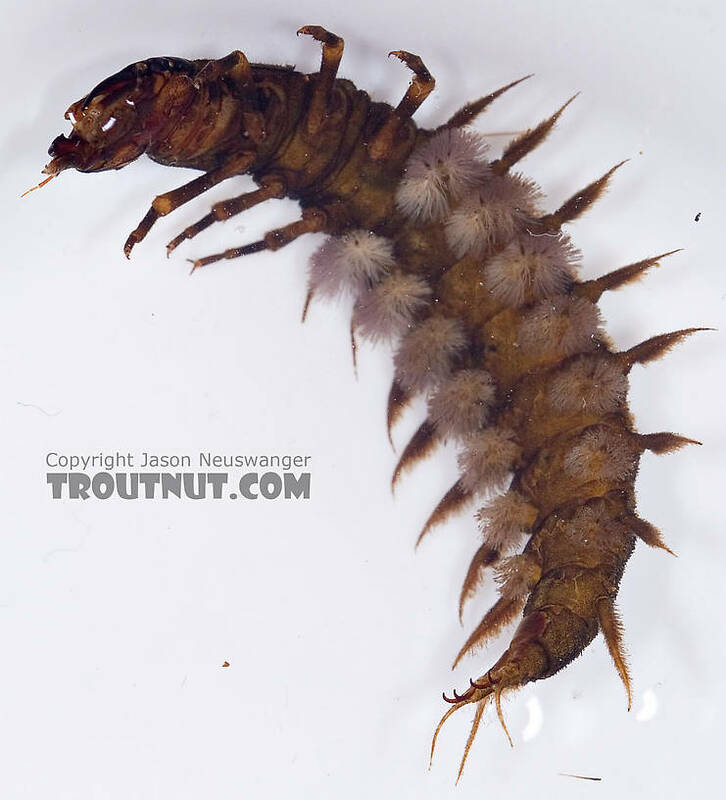 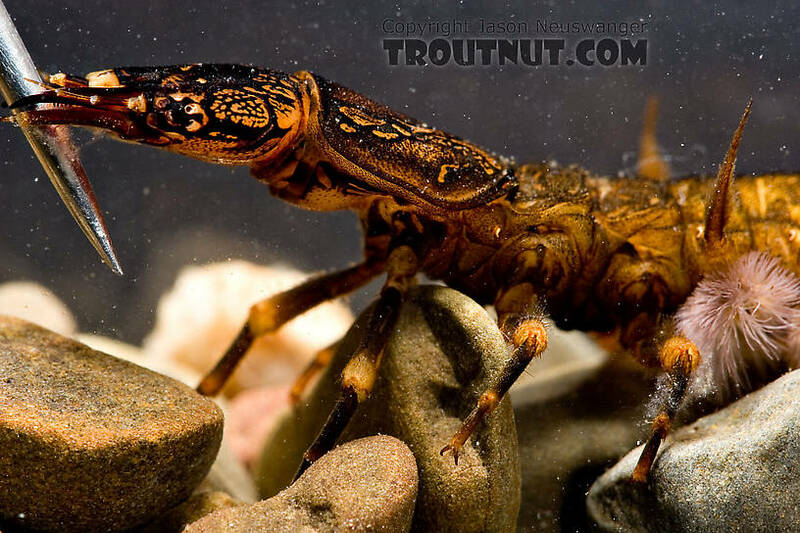 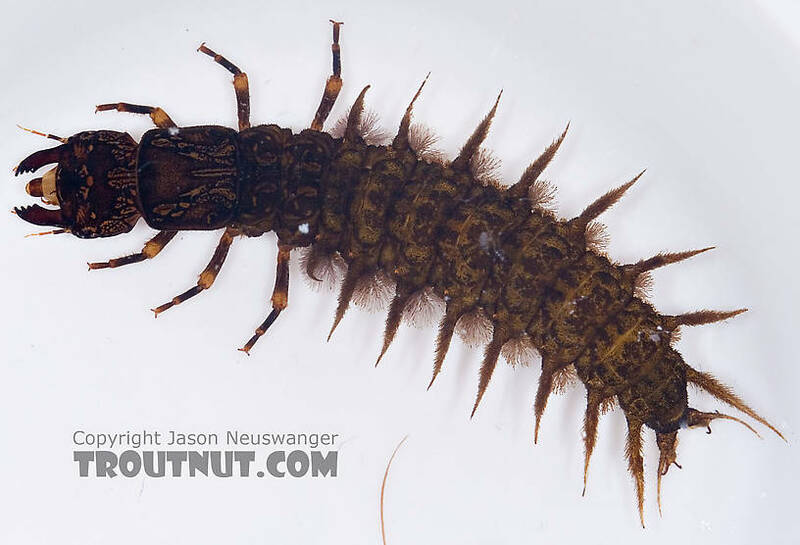 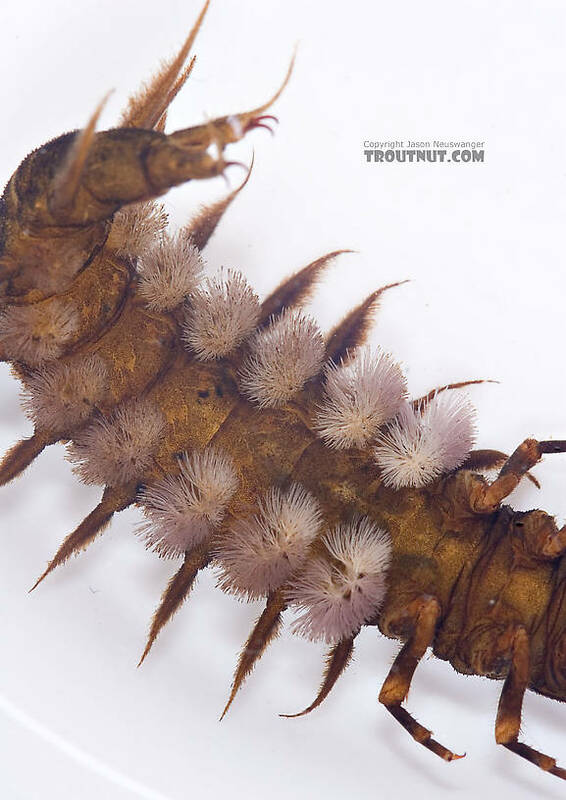 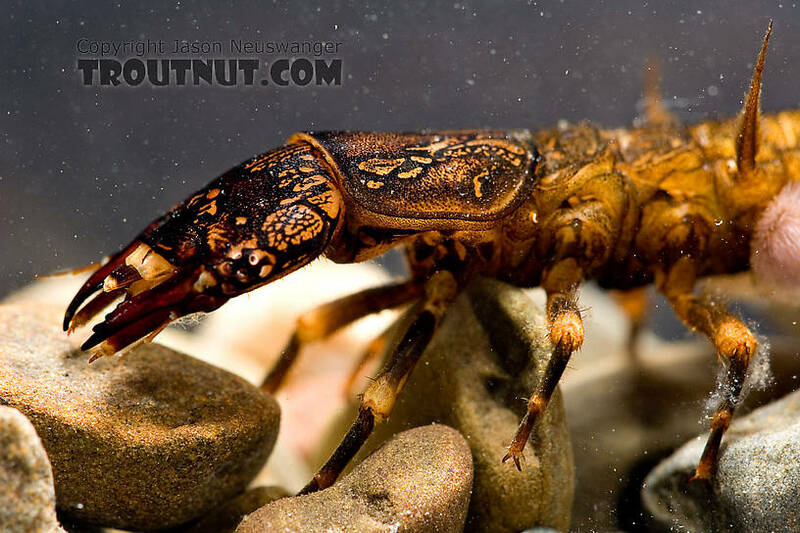 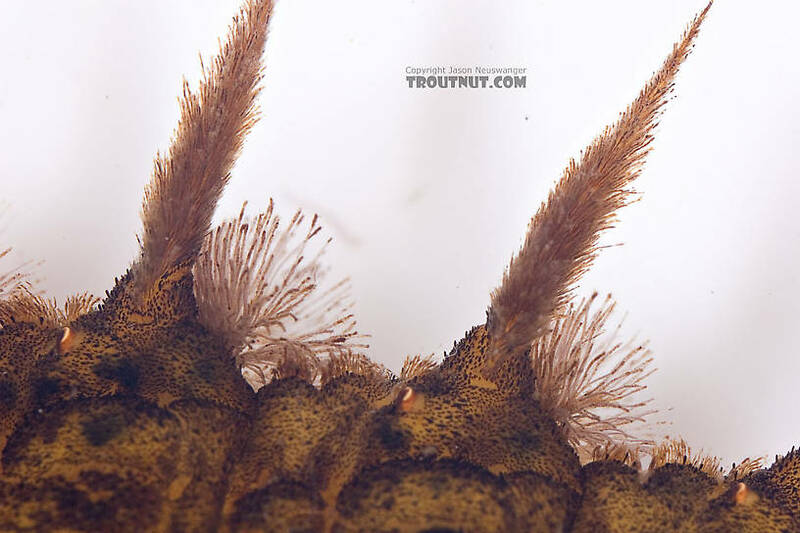 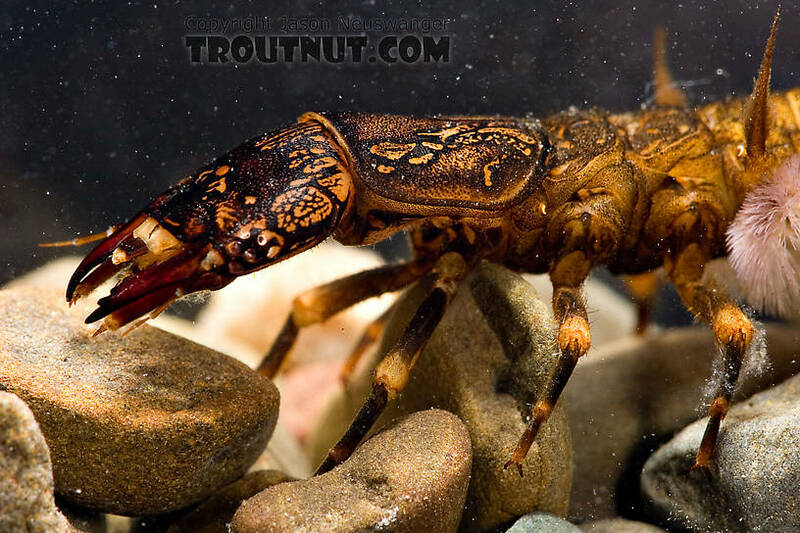 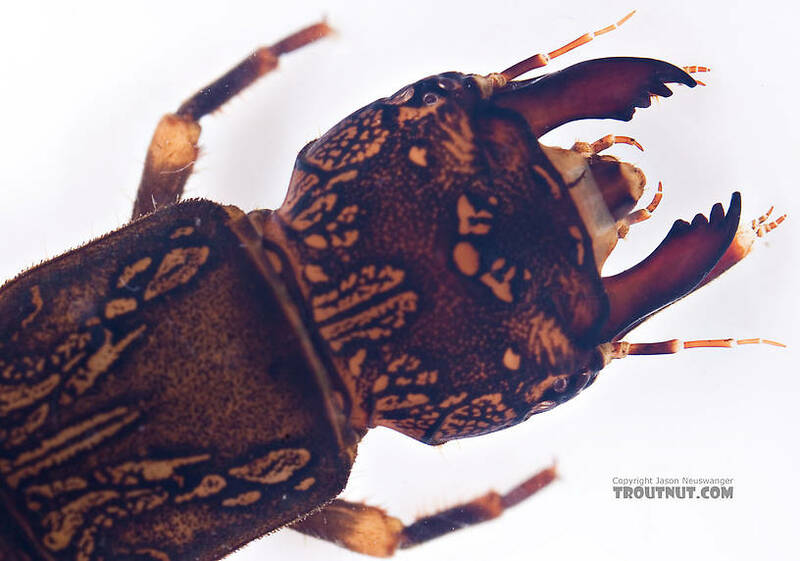 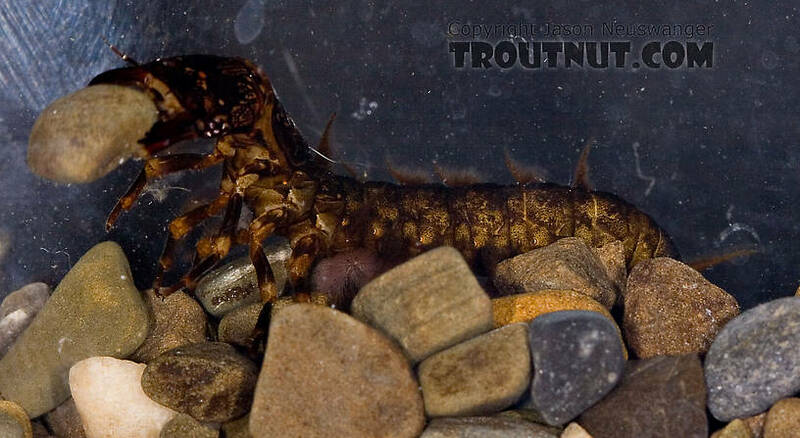 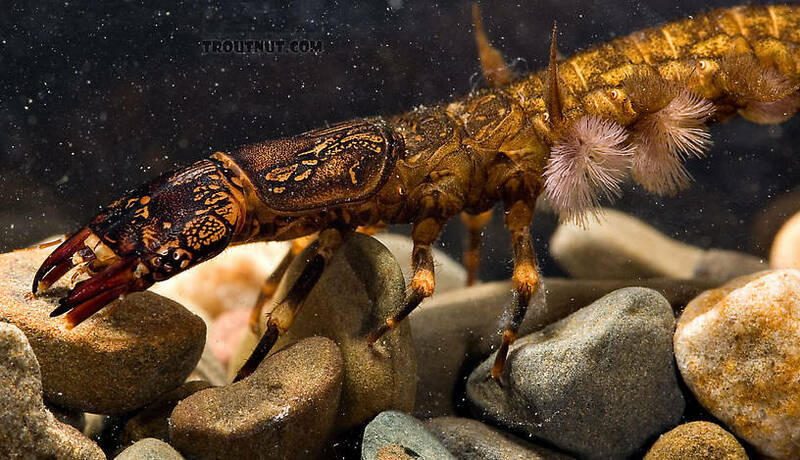 This hellgrammite was collected from Paradise Creek on May 29th, 2007 and added to Troutnut.com on June 4th, 2007. 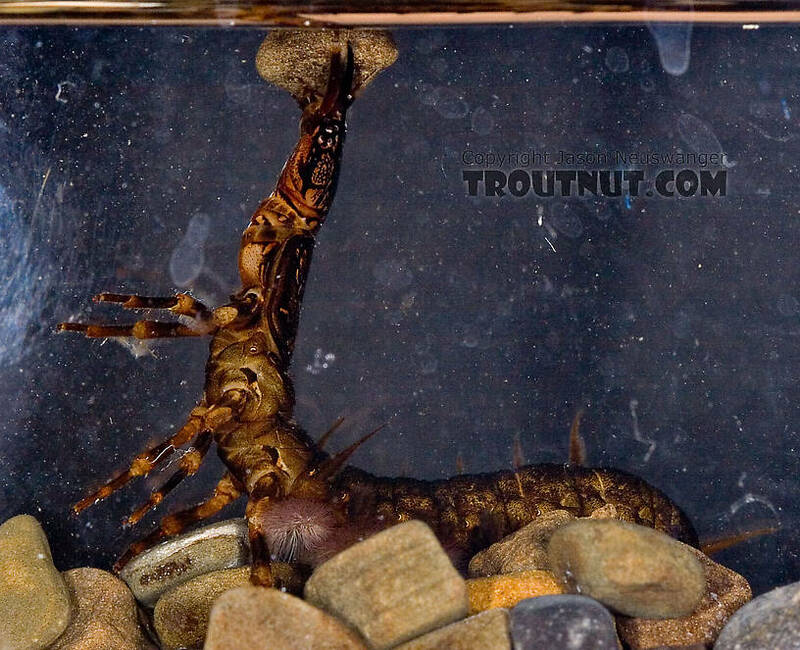 This hellgrammite seemed to think it could escape by moving rocks around, so it was picking up surprisingly large pieces of gravel and throwing them back over the top of its head. 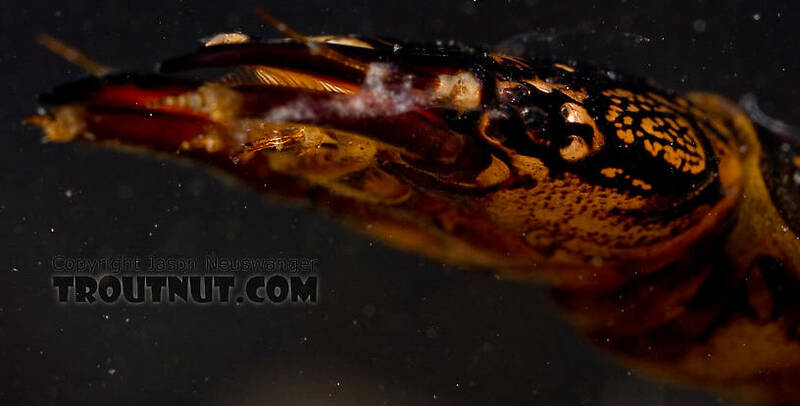 It was really cool to watch and I wish I had got it on video, but it gave up too quickly. 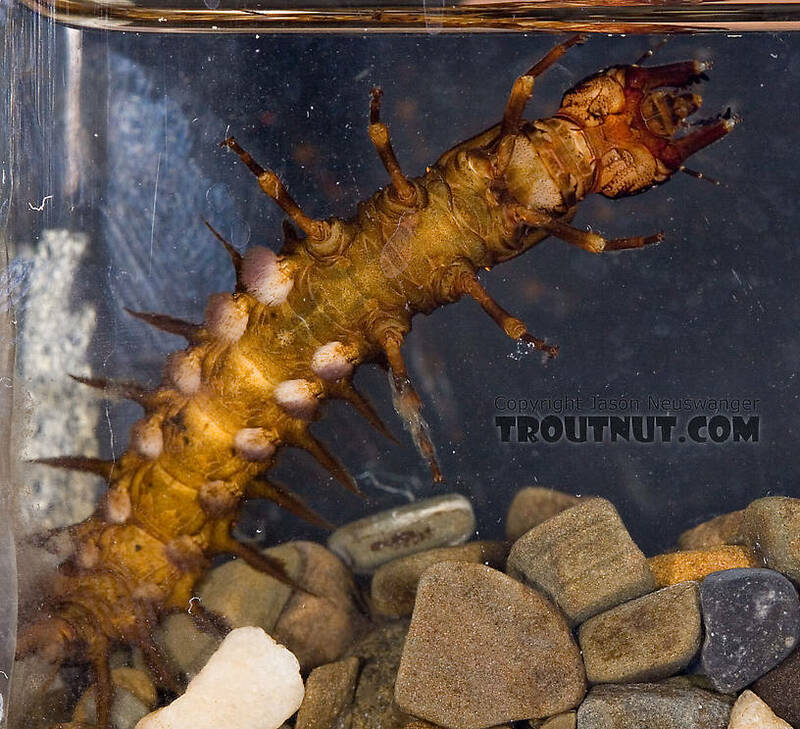 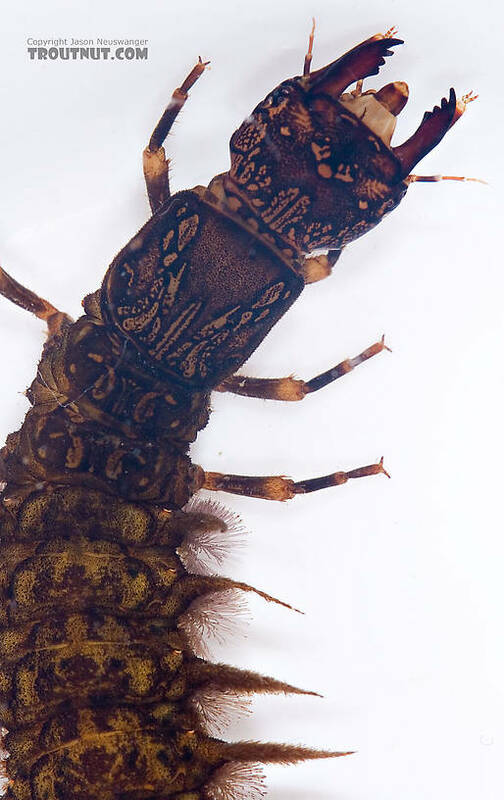 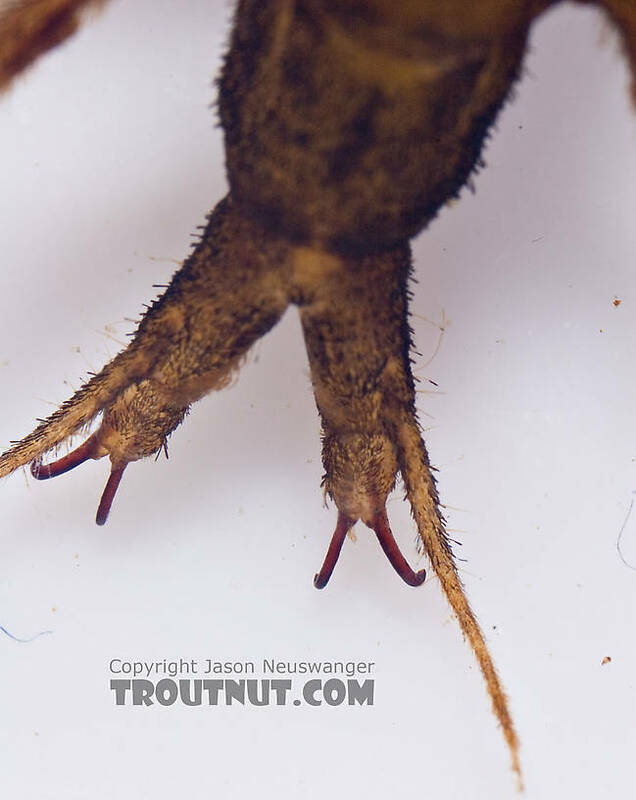 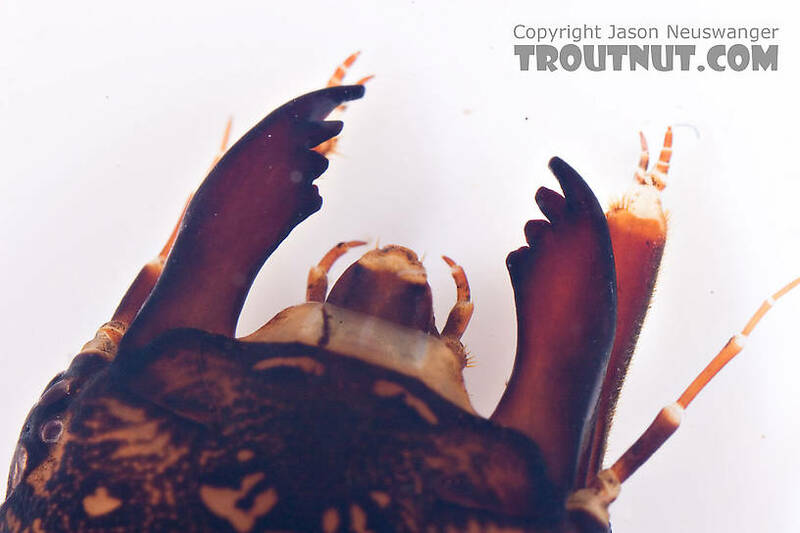 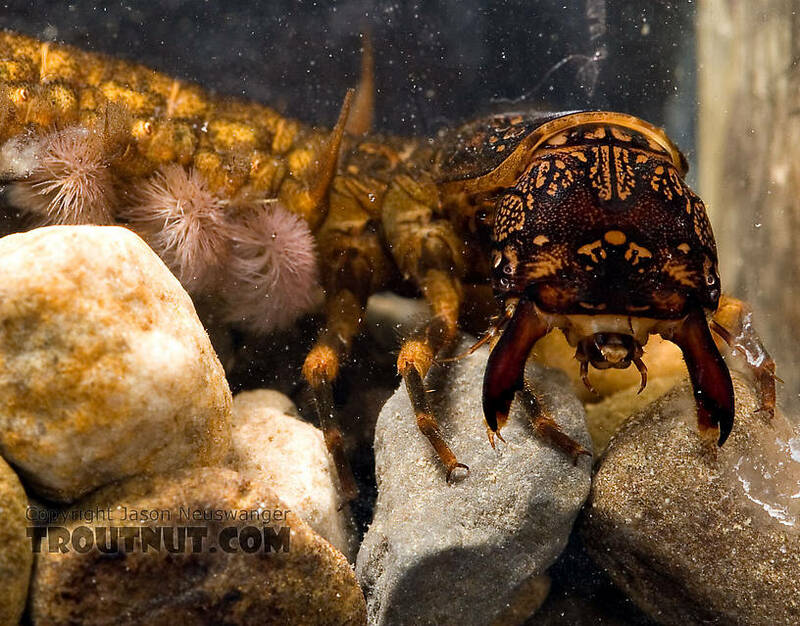 Here is some quick video footage of a Hellgrammite I collected from a Western New York trout stream in February and filmed in my aquarium several weeks later.